A.J. Jacobs’ writing is just so smooth, easy to read & absolutely hilarious. And the poignancy of this book…well, it’s one we should all read. Follow A.J. 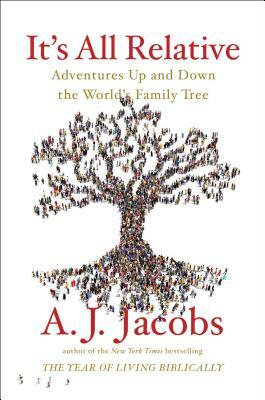 on his journey of creating a family tree, discovering what really makes a family and his eventual Global Family Reunion. A great gift for everyone in your family! Seriously. I kid you not.